I am a freelance web designer. For the last time I have used Template Monster's Moto templates because they look and work great. Diving Moto CMS 3 template is very easy to modify and it saves me so much time. I am a freelance web designer. For the last time I have used Template Monster&#039;s Moto templates because they look and work great. 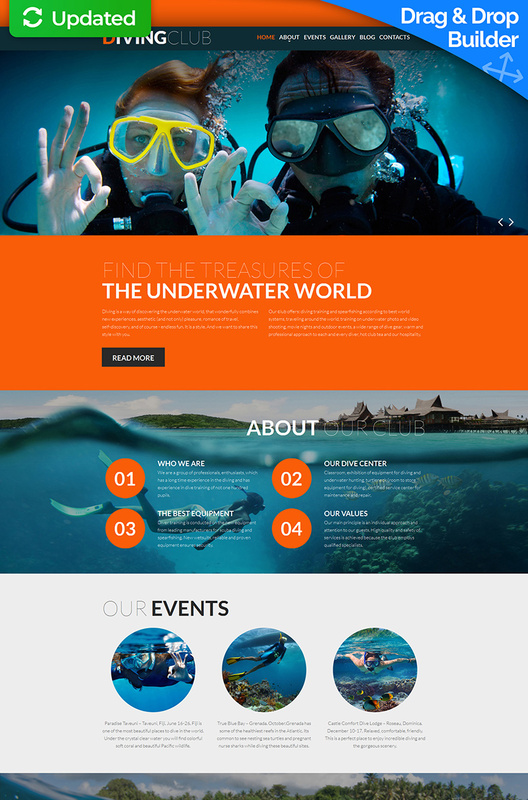 Diving Moto CMS 3 template is very easy to modify and it saves me so much time.